The main reason for building a custom ring is to recreate something that is not available anywhere else. To personalize a design . To make something of quality durable materials that will last a lifetime. 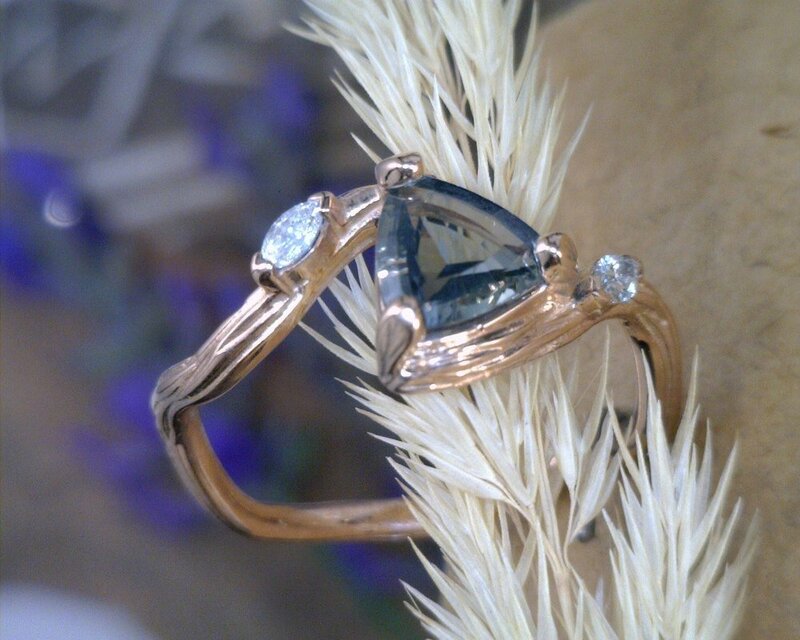 Here are some of our favorite custom rings. Go to our Facebook page to see more.